In industrial processes, a heat transfer exchanges the heat generated by a device away from that device to a fluid medium, such as air or a liquid coolant. In this manner, the heat is then dispersed, making it easier to maintain the device at optimal temperature levels. This process is commonly employed in numerous household and industrial devices, including computers, semiconductors, and optoelectronics, where the dissipation ability of the part or component is not sufficient enough to regulate the heat by itself. This process is also known as a heat sink. 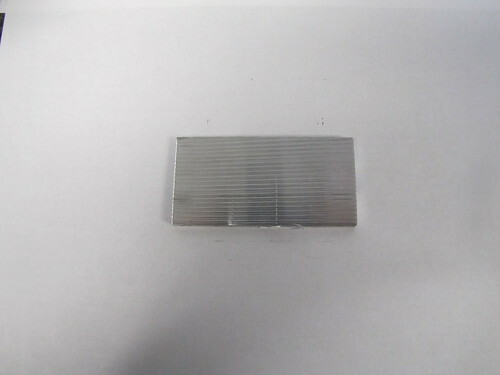 A well-designed heat sink will maximize the surface area in contact with the cooling medium surrounding it. Important factors that affect the overall performance and efficiency of a heat sink are the air velocity, the material used, the design of the protrusion, and the surface treatment. The most common materials used for effective heat transfer are copper and aluminum, as these metals are by far the best conductors of heat. And while copper has many desirable properties, such as its thermal efficiency, aluminum’s versatility, light weight, and low cost make it an excellent all-around choice for heat transfer applications. What types of processes use heat exchanges? Industrial facilities such as traditional fossil fuel and nuclear power plants, chemical plants, desalination plants, and marine facilities use metal alloys for heat exchange tubing. Corrosion resistance is an important property in such facilities, especially in saltwater environments. Both copper and aluminum offer alloys that work well in these applications. Another common application for metal alloys with good heat conductivity is cookware, as you want to be able to quickly transfer the heat from the stove to the food inside. Aluminum is a popular choice in metal pots and pans thanks to its favorable combination of high conductivity and low cost. Because aluminum conducts heat about six times better than steel, its higher thermal conductivity makes it a popular option for welding and mold repair. Aluminum welds solidify faster and engender a better holding weld. The high thermal conductivity ensures that the heat applied to one portion of the metal will quickly transfer to the other sections, allowing the metal to retain its stability while withstanding higher temperatures. However, in order to minimize any degradation of quality, aluminum must be welded with a high-intensity heat at a fast rate. As previously mentioned, one specific type of heat transfer is a heat sink, where the heat generated by an electronic or mechanical device is transferred to a cooling material, such as air or fluid. Computers and other electronic devices use such heat transfers to cool the central processing units and graphics processors, which tend to generate very high temperatures that can damage other components within the device. Aluminum alloys are also commonly used in the heat sink applications employed in high-powered lasers, circuit boards, automotive equipment, communications and satellite devices, audio amplifiers, and lighting equipment. 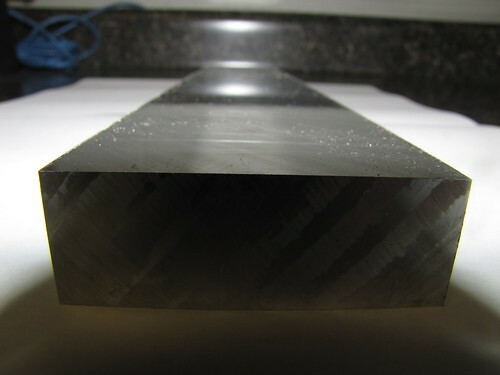 Why Use Aluminum Alloys for Heat Transfer? Aluminum alloys tend to be highly malleable, which allows for a much greater variety in the designs of aluminum heat sink extrusion profiles. 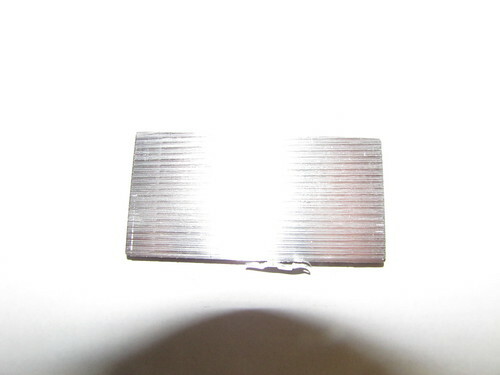 Because aluminum is both a good conductor of heat and a heat reflector, it is an excellent choice for heat exchange applications and as a heat shield. 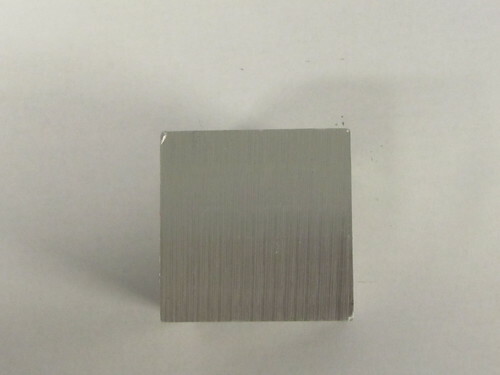 Aluminum alloy comes in a wider range of tempers at low costs compared to other metals. In particular, aluminum can be shaped into foil, fins, or sheets, making it perfect for heat sink applications of all stripes. Cooling mechanisms often require high strength materials at a light weight. Only aluminum, with its improvements in aluminum extrusion, offers the right combination at affordable costs. Aluminum has repeatedly proven to have a higher strength-to-weight ratio than steel, brass, or copper. 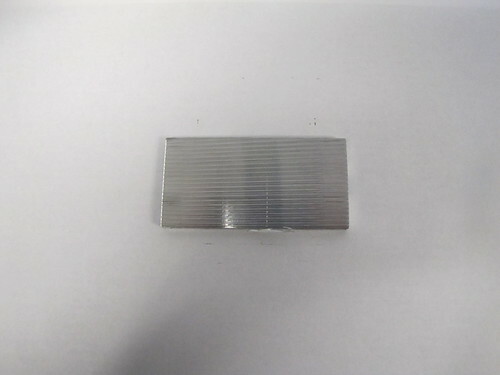 Aluminum heat sinks can also be electrically grounded, an important consideration in many industries. Another advantage of aluminum is its low melting temperature makes it easier to extrude, stamp, or cast, while still offering high levels of shape complexity, dimensional capability, and other properties for high volume applications. In particular, injection molded aluminum may be lower in density, but its thermal conductivity still remains high. 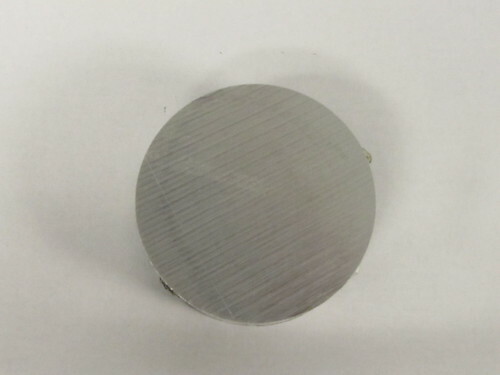 While extruded or die-cast aluminum heat sinks can be easier to process because of their alloying elements, these impurities are actually detrimental to the thermal properties. 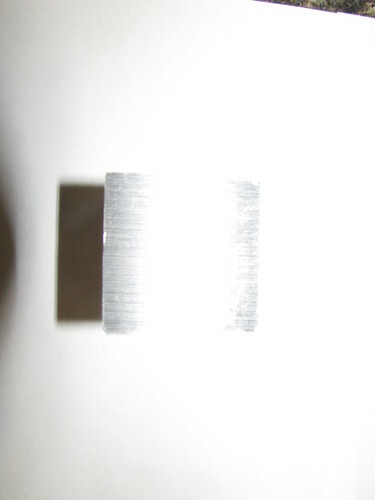 This is why purer metal injection molded aluminum offers greater thermal conductivity. Which Aluminum Alloys Are Best To Use? When it comes to selecting the aluminum alloy for use in a heat transfer application, it is important to choose the right one. The temper of the alloy is also very important. While, aluminum alloy 1050A has one of the higher thermal conductivity values, it is mechanically soft. 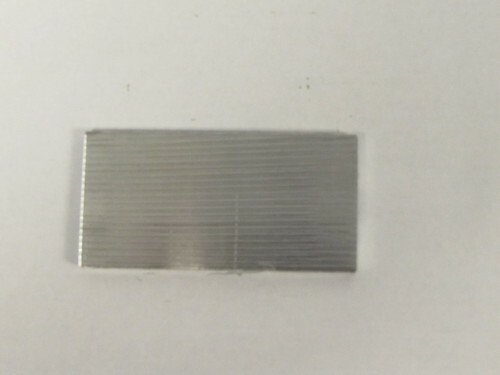 The most common aluminum alloys used in heat sinks and exchangers are 6060 (low stress), 6061, and 6063. Clinton Aluminum, with its decades of experience meeting the requirements of industries ranging from IT, to aerospace, to appliance manufacturers, can meet the demands for highly heat conductive aluminum alloys that are both versatile and cost effective. We sell 6061 and 6063 alloy products in a variety of forms and tempers, including flat bars, sheets, plates, and coil. Clinton Aluminum believes in the “The Right Alloy for the Right Application.” This means we look at ourselves as a technical resource partner to our suppliers and customers. If you are in need of an aluminum alloy for your heat transfer application, we will work with you to ensure you find just the right material at just the right price point.